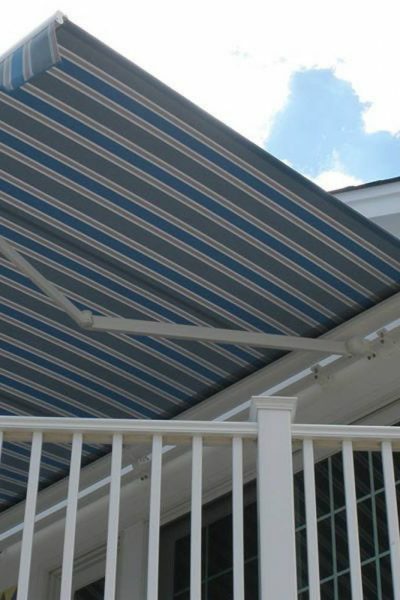 Weather Armor represents the top retractable awning manufacturers in order to provide you with the best possible solution to your retractable awning needs. 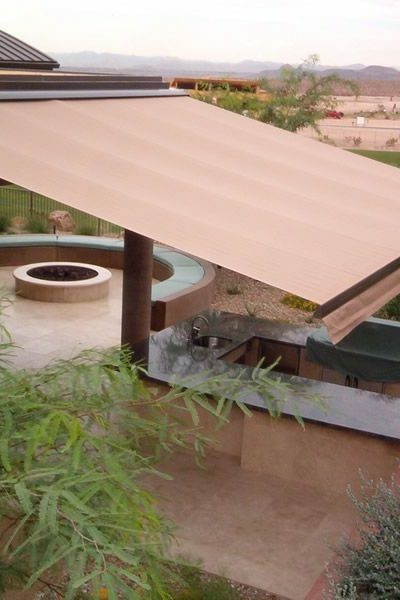 Weather Armor was created from Matt Reeder's extensive experience in the home improvement field and his passion to have a product that really works, a product that would make him and his clients proud. 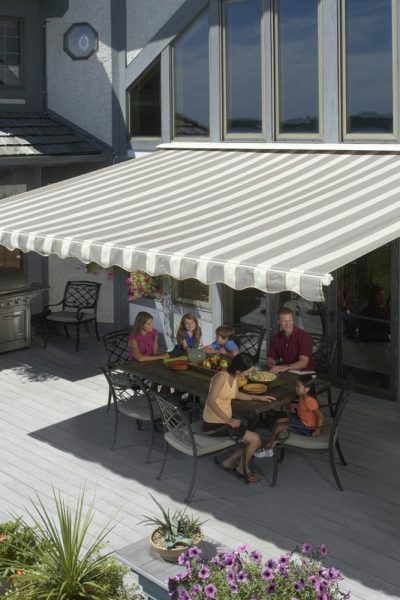 See why Weather Armor is a favorite for retractable awnings in our community. 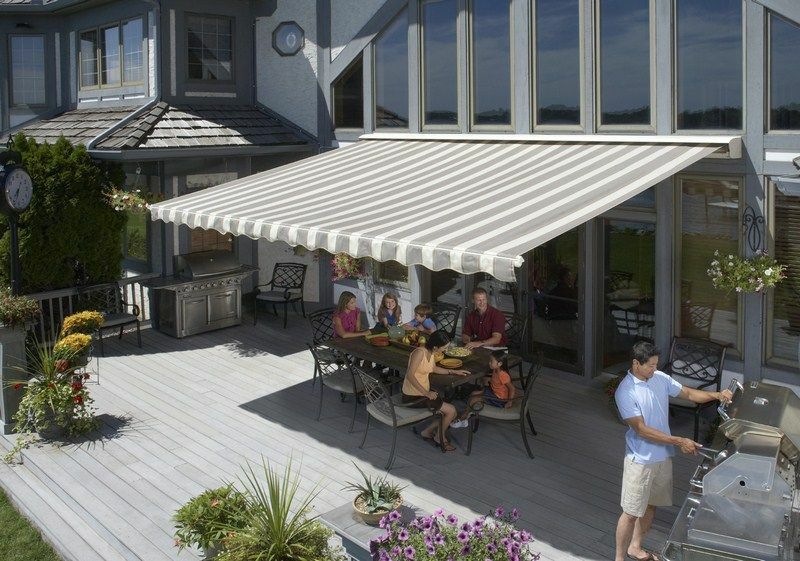 Our stylish awnings improve the form and function of your home. 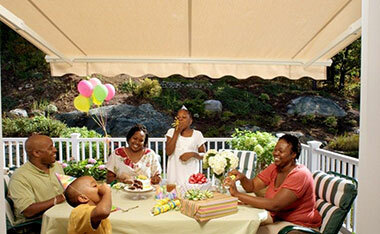 We believe in giving you a thorough, honest estimate at no charge. 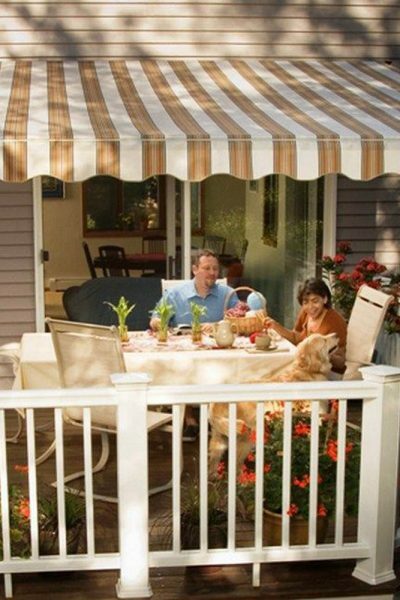 It’s just how we do things. 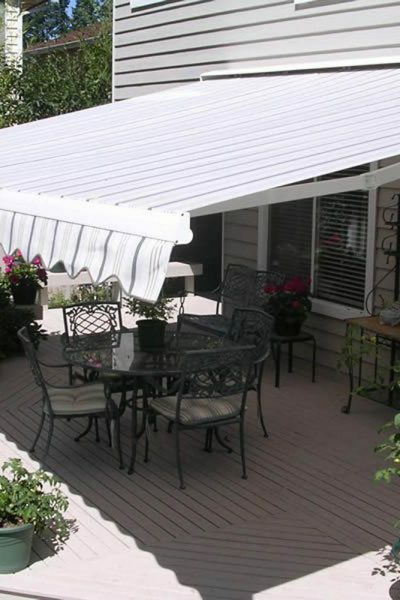 Weather Armor was founded by Matt Reeder, a Wittenberg University graduate with extensive experience in the home remodeling industry. 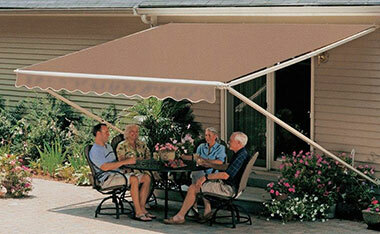 Matt put his knowledge and expertise to work to create Weather Armor, a retractable awnings company based in Columbus. 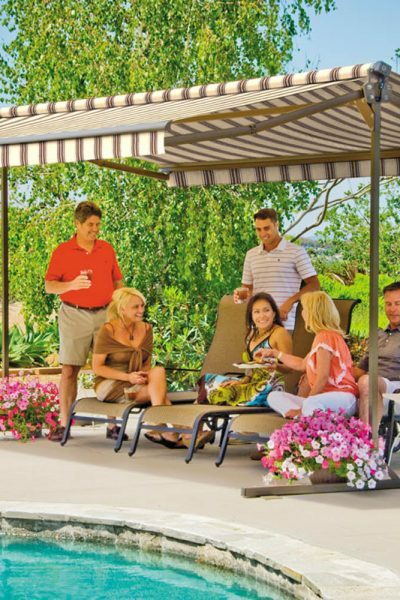 We offer a variety of colors, sizes, mounting options, and models for your outdoor space. 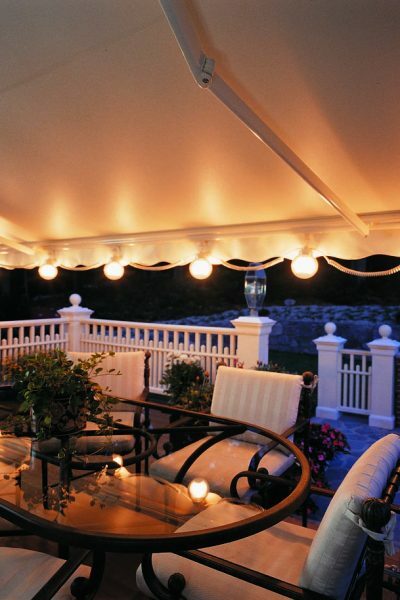 We only work with the top three retractable awning manufacturers in the country. 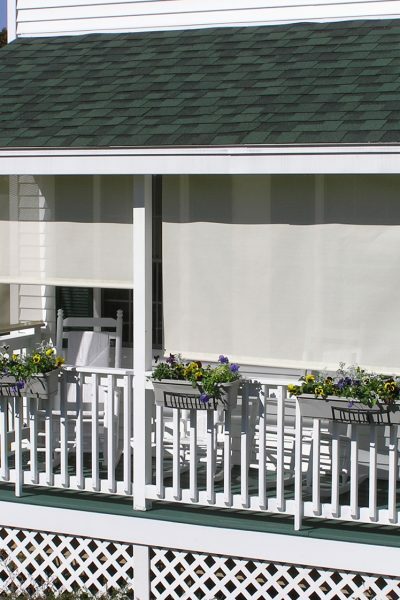 We have been serving Ohio communities with the highest quality awnings available for years. 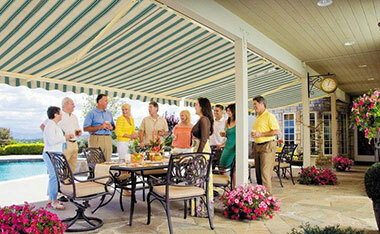 Retractable awnings help you save on air conditioning and cooling costs and block the sun’s harmful UV rays.